While most experts believe mammography is the best screening tool for breast cancer available today, a small portion of mammograms indicate that a cancer could possibly be present when it is not. These are called a false-positive results. Women who have had a screening mammogram are often quite distressed to be called back for a diagnostic mammogram. The results labeled on these screenings are sometimes referred to as "false-positives", which would imply an error. But a false-positive should NOT be interpreted that way. False-positive readings on a mammogram occur when cancer is NOT present, but the mammogram was read as abnormal. Again, there are a number of reasons as mentioned above that may cause the abnormality. Many doctors believe it is important to call back many healthy patients for further testing to identify and catch as many cases of cancer as possible, even if most of these false-positive readings will turn out not to be cancer. They point out the importance for that patient not to panic or become too stressed during this time, as hard as that may be. It may help to know that studies and research have found that of every 1,000 U.S. women who are screened, Five percent to 15 percent require more testing such as additional mammograms or ultrasound. And it is estimated that a woman who has yearly mammograms between ages 40 and 49 has about a 30 percent chance of having a false-positive mammogram at some point during that time period. These are NOT the same statistics, nor should be interpreted as statistics that show cancer. They are simply numbers that have been given to show how frequently a false-positive result may happen. 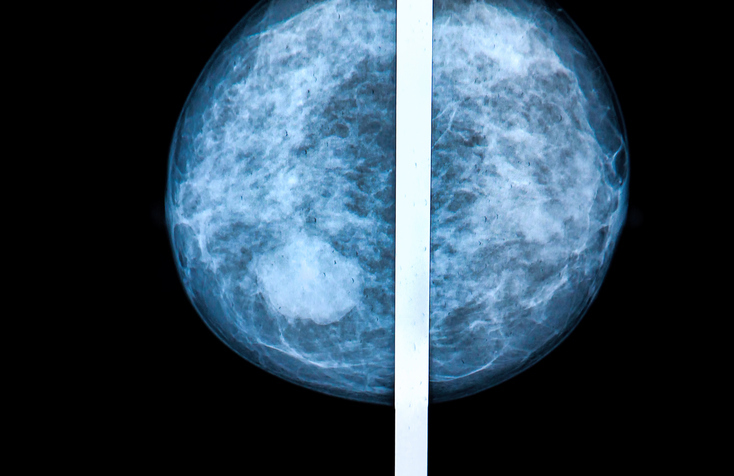 Mammograms also have a history of missed tumors, or "false-negatives." It is hard to obtain truly accurate data regarding the number of false negatives for a host of reasons that statisticians could never be able to control. Estimates of false-negative depend on close follow-up of a large number of patients for many years. However, it is commonly agreed that false-negatives are more common in younger women than in older women. 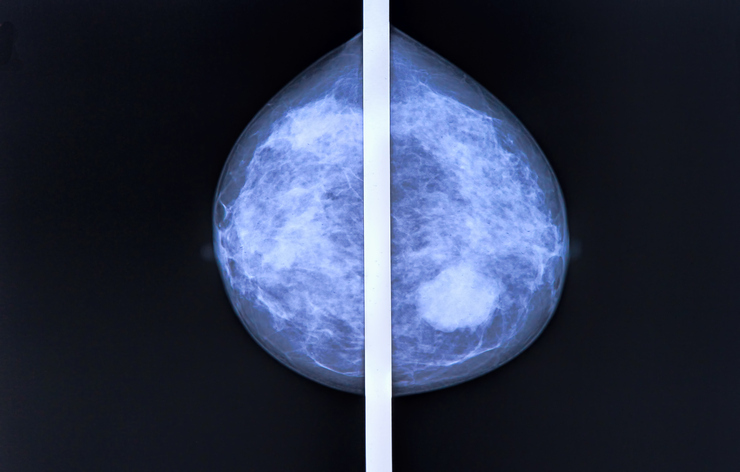 False-negatives can sometimes be attributed to dense tissues obscuring the cancer and/or the appearance of cancer on a mammogram has a large overlap with the appearance of normal tissues. There are many other reasons as well, including errors by the observer. And it is important to find a qualified mammography radiologist and technologist that can perform your test or tests. It is equally important that these results are read by a qualified radiologist. the reasons for false-positive and false-negative mammogram results.